ISLAMABAD: Quaid-e-Azam University in Islamabad came out on top of the Higher Education Commission’s list of university rankings in Pakistan for the year 2013-14, released on Monday. 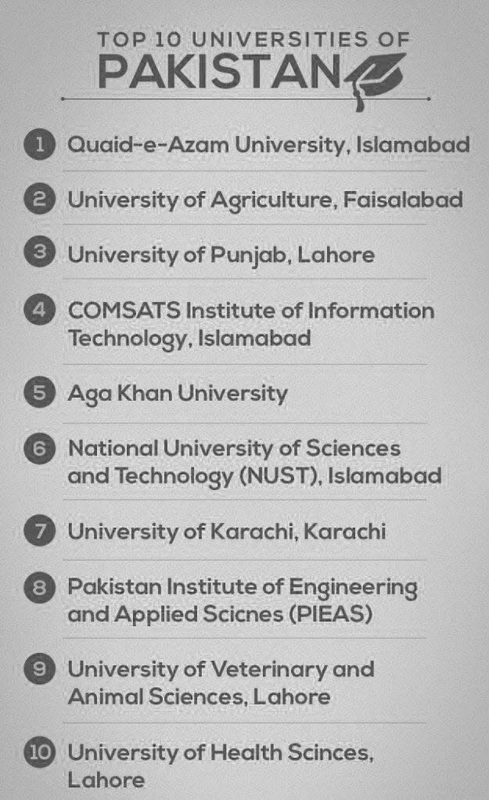 University of Agriculture in Faisalabad and University of Punjab in Lahore secured second and third positions respectively, as per the HEC. After much effort, the herculean task of collecting, analysing and the final evaluation for the new ranking was made possible. Further, Allama Iqbal Open University and Virtual University were excluded from the list for providing incomplete data. LUMS has not been listed in the business category as it has vast areas of subjects now, unlike the past, Ahmad told The Express Tribune. 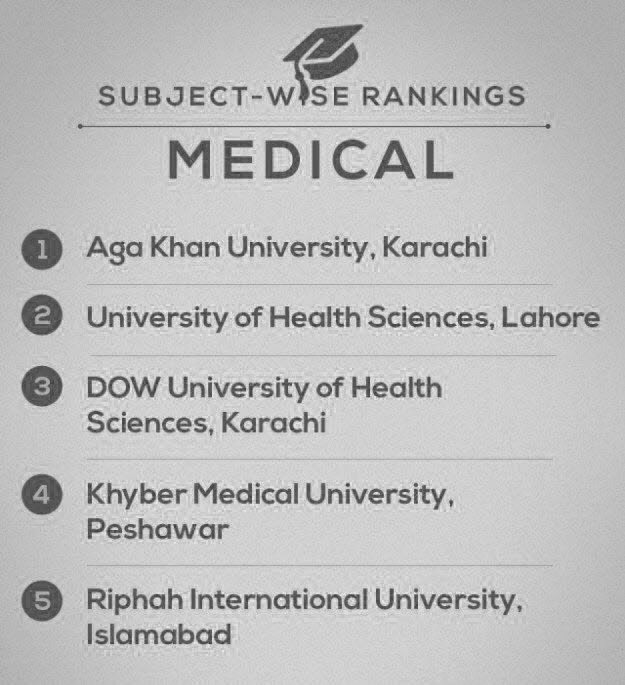 The HEC rankings were based on the implementation status of quality assurance, teaching quality, research produced at the universities, finance and facilities for social integration and community development. 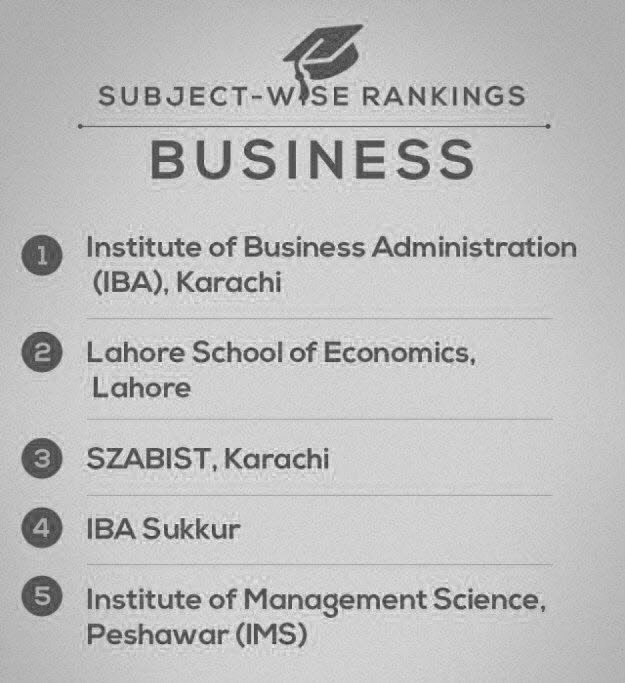 The Institute of Business Administration (IBA) emerged as the highest-ranked university in the category of Business Education. 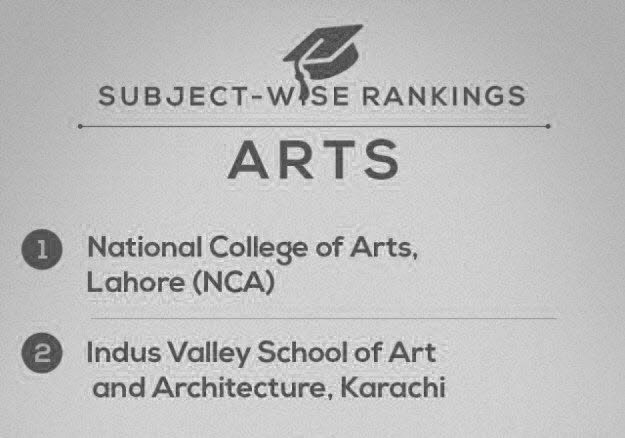 Lahore School of Economics and Shaheed Zulfikar Ali Bhutto Institute of Science and Technology (SZABIST) in Karachi followed on the second and third rank for business, respectively. 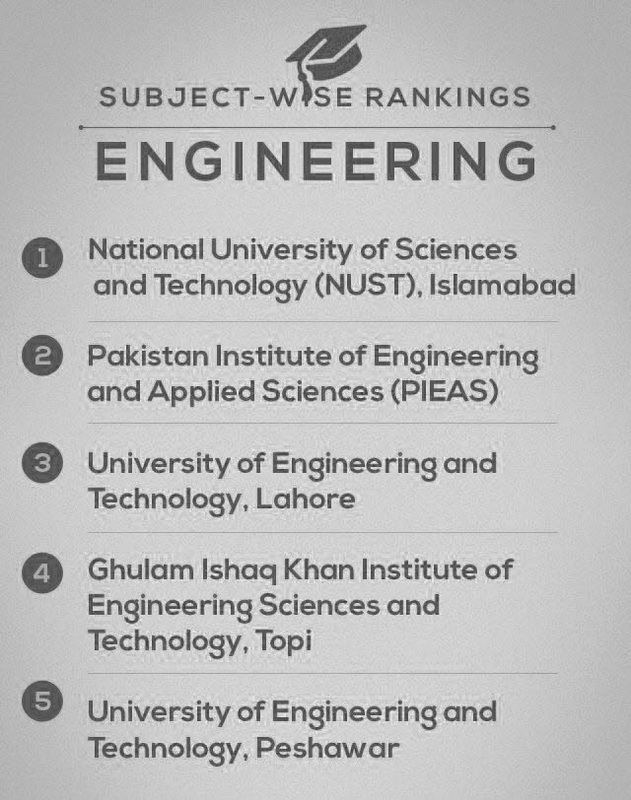 National University of Sciences and Technology (Nust) in Islamabad was declared to be the best university in the “Engineering & Technology” category, bringing previously ranked number one in the category, Pakistan Institute of Engineering & Applied Sciences (PIEAS), Islamabad, to second place. 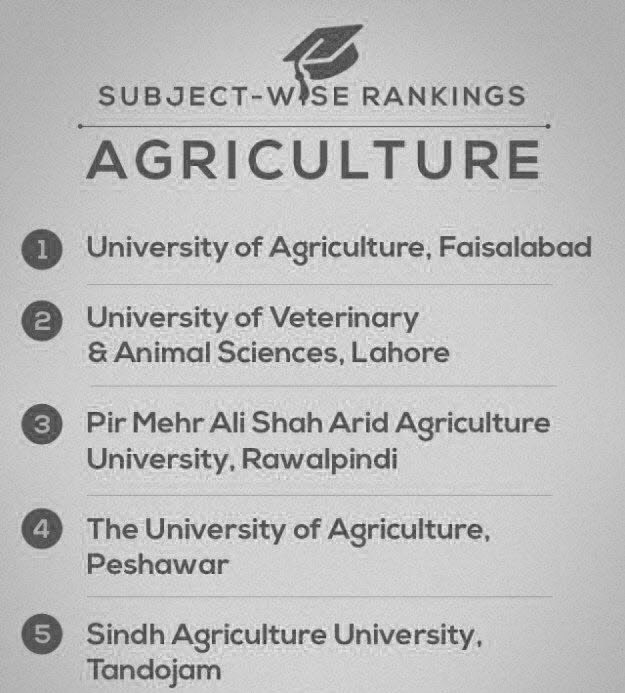 University of Agriculture in Faisalabad and University of Veterinary & Animal Sciences in Lahore secured the first and second place in “Agriculture/Veterinary” category respectively.